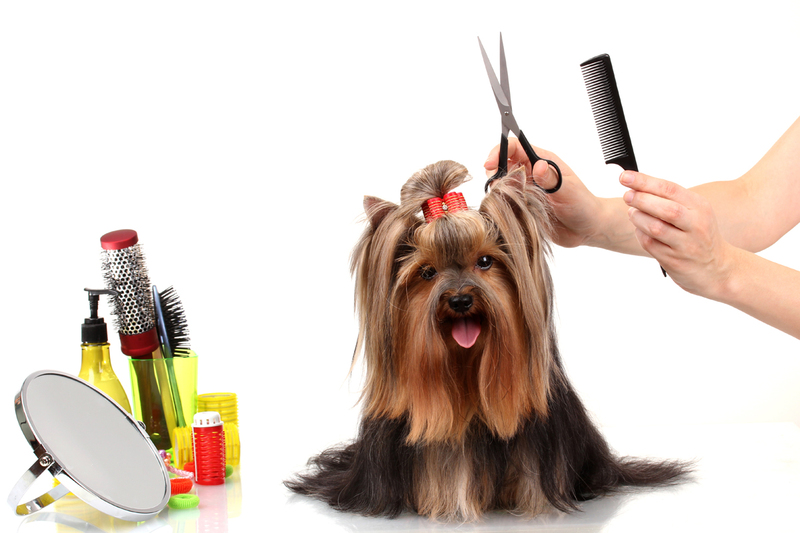 The Barking Barbershop is located inside Cottonwood Veterinary Clinic. The groomers at The Barking Barbershop pride themselves on keeping up with the latest in grooming techniques, and they offer a combined experience of over 25 years in the pet grooming business! For your convenience, they offer pet transportation services. Call (308) 234-8118 to schedule a grooming appointment today! To leave the Cottonwood Veterinary Clinic website and view The Barking Barbershop's website, click the link below. Take me to The Barking Barbershop Site!